5 years ago I began sharing my music videos on Youtube. The response was phenomenal, over 10 million views until now! Invitations fled in to perform my Solo Act worldwide. My show has reached USA, France, London, Italy, Belgium and more. 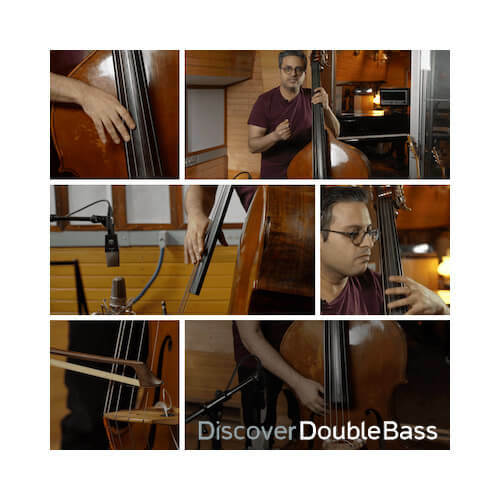 So what else could one man and his double bass ask for? A band!6 months ago my musical journey led me to meet two of the most uniquely talented musicians. 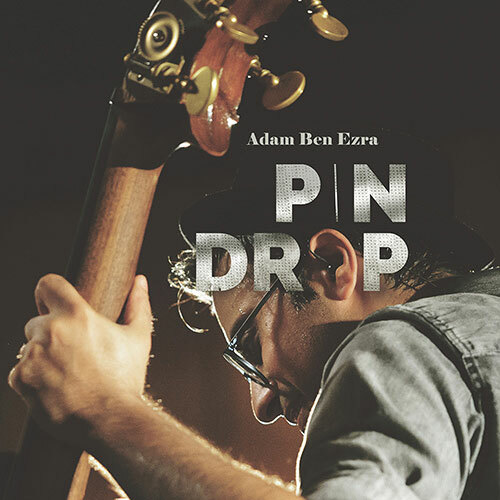 This project features the talented and mesmerizing percussionist Gilad Dobrecky and the awe inspiring guitarist Adam Ben Amitai. Love it Adam! going to spread the word now. You have quite a bit of fans with my friends in The States. My son Sam showed this to me and said this is what he wants to learn to do on his when he grows up! I could only hope! AMAZING! Love the dog too! Que bueno, me ha encantado y sorprendido. Mucho arte hay en tu música. Gran músico Adam. Can you supply transcriptions – of ‘Flamenco’ particularly. God has gifted you I wish I could hear you live for my 50th BDay Sept 10th. You must come to Savannah Ga and Los Angeles to play. The love you would receive would he wicked amazing. Love the Video of you and your dog chill in…..